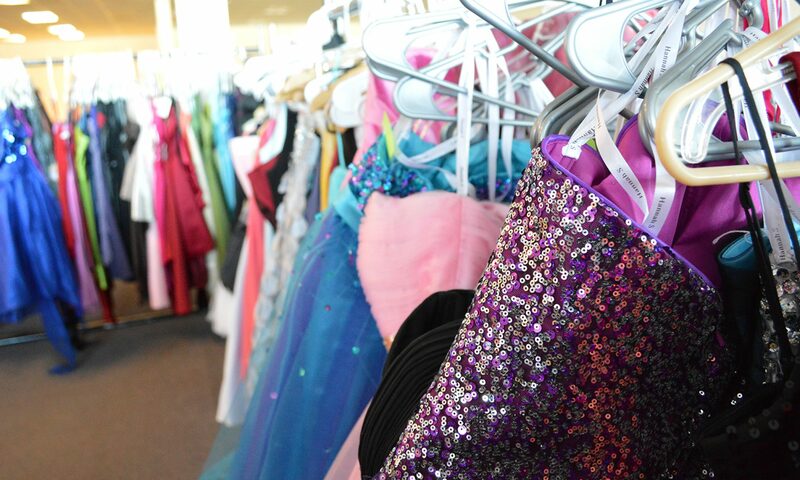 Thank you to all the girls who applied for the Cinderella for a day initiative! The fairy godmothers are currently reviewing all the applications. Such a hard decision! We will notify everyone soon!! Previous PostPrevious Cinderella for a Day!! !